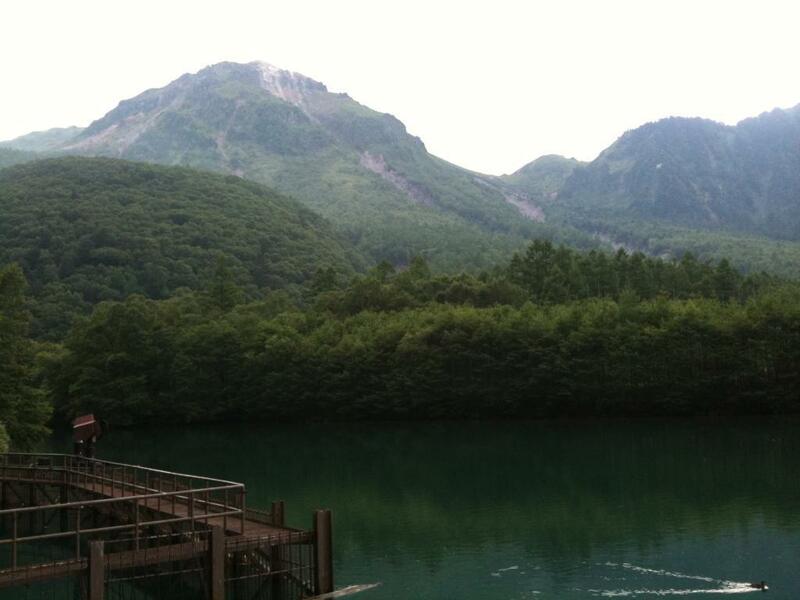 Popular Day-Hike to a Dynamic Active Volcano from Kamikochi. 2455-meter Yakedake is an active volcano in Japan's Northern Alps. Brave mountain climbers are treated to a view the white volcanic steam rising from the crater. 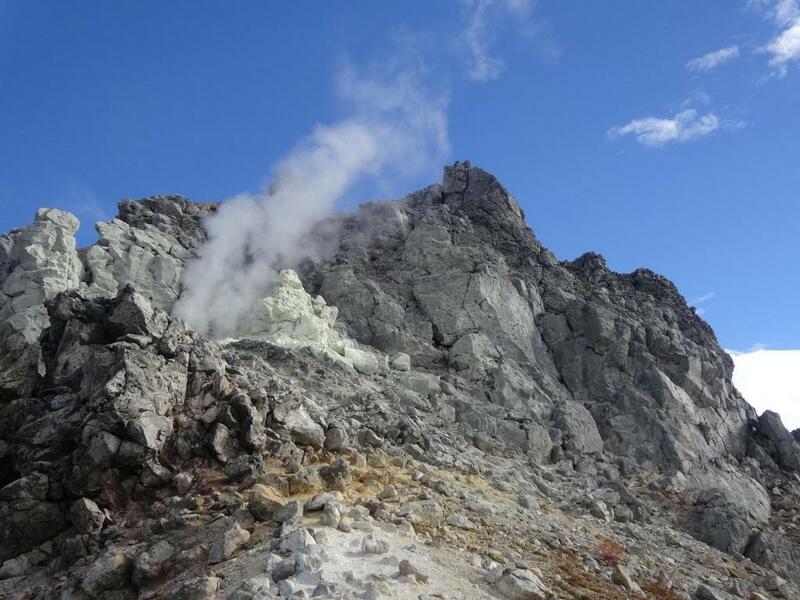 The four-hour climb to the summit of Yakedake is a "must-do" hike for many mountaineers in Japan. Yakedake has two main approaches, one from Nakanoyu and the other from Kamikochi. Known as the gateway of the northern Japanese Alps, Kamikochi is a picturesque valley situated at 1500-meter elevation along the banks of the turquoise blue Azusa River with the 3000-meter peaks of the Hotaka Range towering overhead. From the main bus terminal, the trail to Yakedake crosses Kamikochi's iconic "Kappa Bridge", named after the water sprites that supposedly inhabit the river. The bridge affords an incomparable view up the River valley of the massive Hotaka Mountains. The course follows the river bank to the Weston Relief, a memorial to the missionary from Britain that introduced the world to the wonders of mountain climbing in the Japanese Alps. Past Tashiro Bridge, the path starts a steep ascent over rugged terrain eventually reaching the summit for a rewarding panaromic view as well as a peak into the steaming caldera. Be sure to leave early enough to give yourself time to come down before dark, and/or plan to stay a mountain hut at the top. Best season is from mid Jun. to late Oct.
Kamikochi technically closes for the winter. While the valley can be accessed by duly-prepared people on cross country skis or snowshoes, climbing Yakedake and other peaks in the Japanese Alps during the winter should be left to experts. From Matsumoto Station(JR Shinonoi Line), Take the line to the end, Shin-Shimashima Station and then bus (4,550 yen rt). From Matsumoto IC, Take Route 158 west 34km to Sawando. Park your car and take a bus (approx. 1,250 yen) or taxi (approx. 4,200 yen). 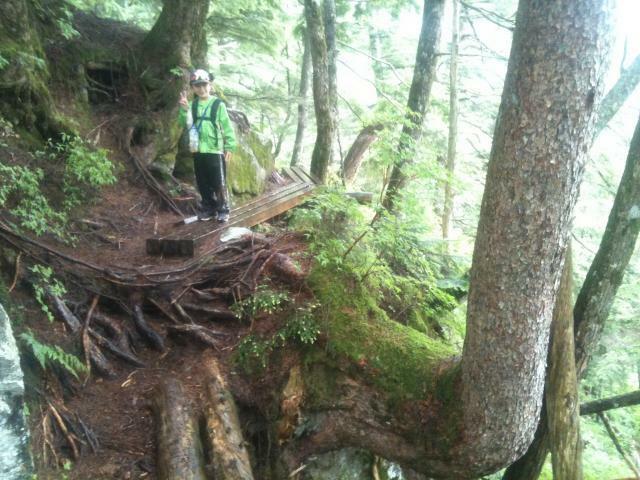 Private vehicles are not allowed into Kamikochi.